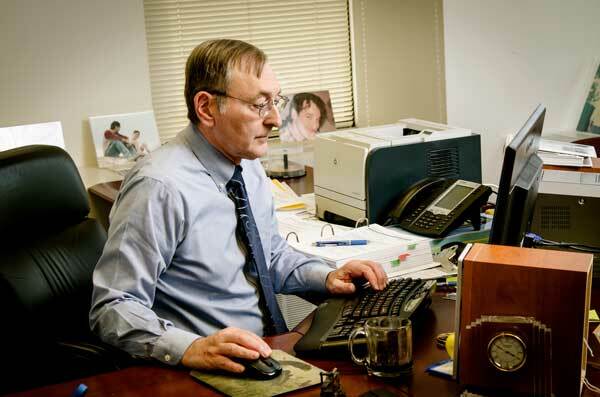 Jack L. B. Gohn concentrates his practice in the areas of administrative, employment, and business litigation. His clients have included regulated entities, licensed professionals, employers, staffing companies, and real estate developers, and those who deal with them. 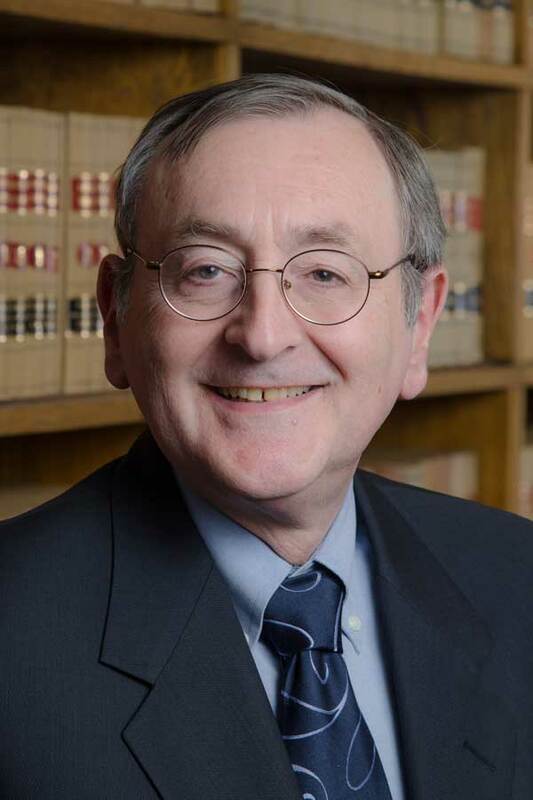 A 1981 graduate of the University of Maryland School of Law and a former federal judicial law clerk, he has been effective in such endeavors as affecting the shape of impending regulations, protecting professional licenses, bringing and defending against employment tort claims, and resolving business disputes. He has been active in the Maryland State Bar Association, where he has twice served as Chair of the Administrative Law Section. And he seeks to foster discussion of important issues within the legal profession. To that end, he has served on the Maryland Daily Record Lawyers' Editorial Advisory Board, and now publishes a monthly column, The Big Picture, in the Daily Record, which considers the larger policy context in which legal issues arise. He has been a frequent teacher of continuing professional education for lawyers and land surveyors, and has lectured at the Maryland Judicial Institute. He continues as the author of the Administrative Law Chapter in the Practice Manual for the Maryland Lawyer. He is a member of the American and Maryland Bar Foundations, the Wranglers Law Club, and the Baltimore Courthouse and Law Museum Foundation. He has been three times honored as a Super Lawyer by Thomson Reuters. In his spare time, he writes about theater for The Hopkins Review and reviews theater for BroadwayWorld.com's Baltimore page. His writings have appeared in such disparate places as the Baltimore Symphony Orchestra's website, National Catholic Reporter, and The Wall Street Journal.